Coming to the end of the month of May 2017 is Xiaomi officially launched its newest jumbo smartphone, Mi Max 2. The device that comes into the phablet category has been equipped with Snapdragon chipset 625 octa-core. We all know, is the most popular chipset adopted many smartphone manufacturers for saving the battery consumption. 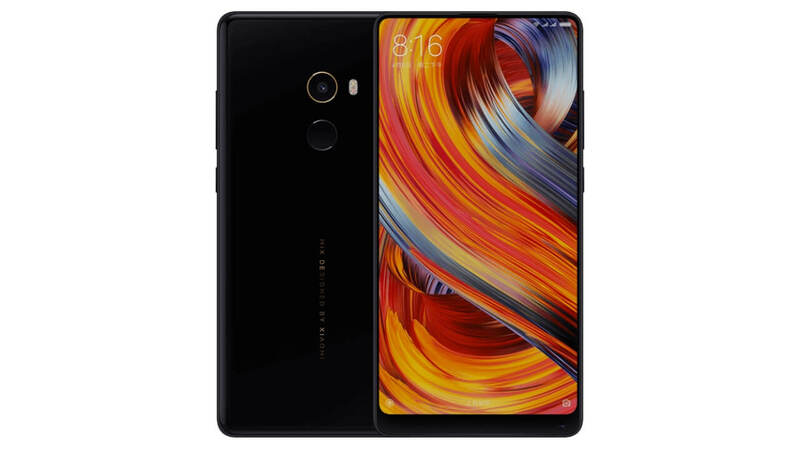 To compensate for embedded chipset performance, Xiaomi Mi equip Max 2 with 4 GB of RAM and internal storage with two options, namely 64 GB and 128 GB. As for the screen has a span of 6.44 inches with a thinner bezel packaging. The battery itself is also fairly jumbo, ie a capacity of 5,300 mAh. 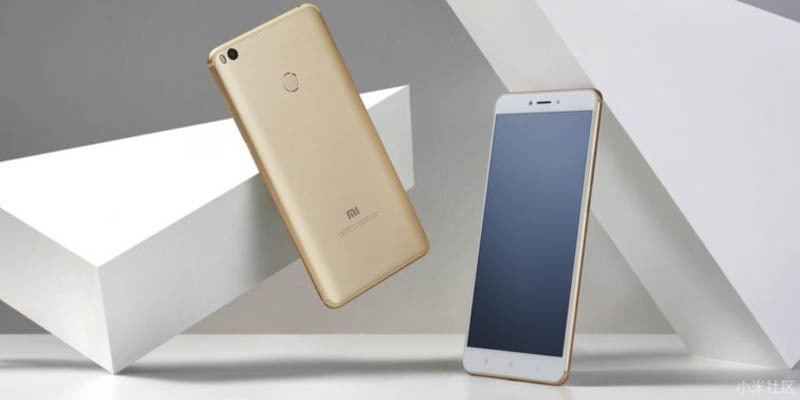 With a battery capacity of the bold claim that Xiaomi Mi Max 2 can last for 18 hours for watching video, nine hours to play the game non-stop, 21 hours to navigate, 57 hour on the phone, or ten days to listen to music. Thanks to the support of 625 concoction Qualcomm Snapdragon chipset, this phablet also features the Quick Charge 3.0. With the presence of these features, battery charging up to 68 percent can be done by the user in just one hour. 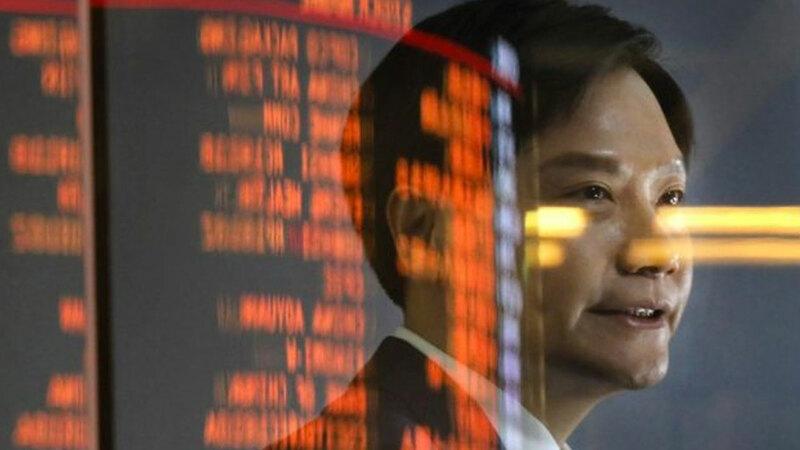 What about the photography sector? 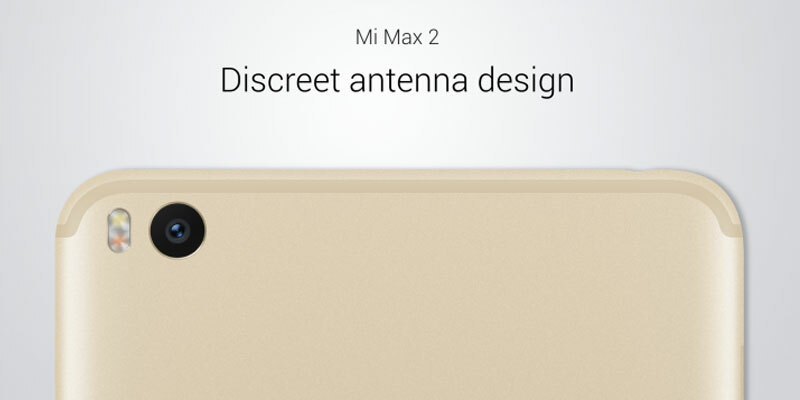 Mi Max 2 was equipped with a 12 MP main camera with Sony IMX386 sensor, the pixel size of 1.2 μm, PDAF, and dual-tone LED flash. Not to forget, Xioami also embed a 3.5mm audio jack, USB Type-C and dual SIM support with 4G-LTE network. Marketed start June 1st, 2017 only at online and offline stores in China, Mi Max 2 is priced at 1,699 yuan, or about 3.3 million to variant 4 GB + 64 GB. While variant 4 GB + 128 GB is offered at a price of 1,999 yuan, or about 3.9 million.